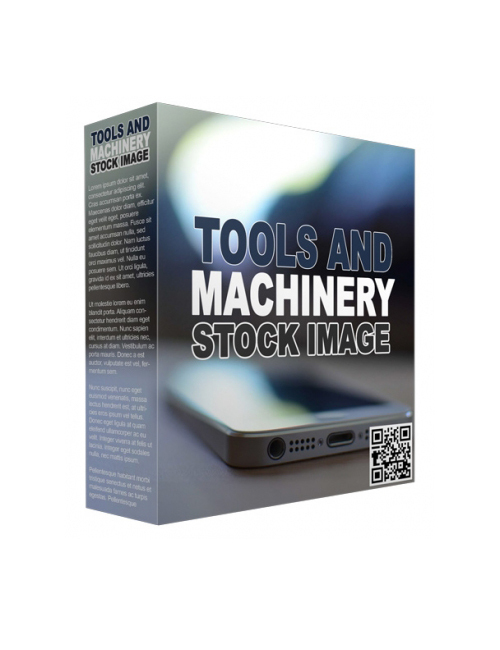 This pack contains 52 HD images of various tools and machinery. If you’re looking for quality then you need professionally clicked photos. These photos have been delivered by freelance photographers selling their work royalty free. That means you can use these images for your site or blog or campaigns or anything you need. Stock photos are your safe bet as you have permission to use them for nearly any means. If you choose instead to download images from Google and use them on your site, there’s an element of risk as you haven’t purchased the license to use the images on your own property. It’s like jumping the fence and borrowing your neighbour’s basketball to play around with without asking. Your neighbour won’t be happy about it. Same thing applies with intellectual property. This pack allows you the rights to put the images up wherever you need them. You can also sell them forward to your own list of clients or use them on your client’s sites. If you love high quality stuff, this pack is for you.